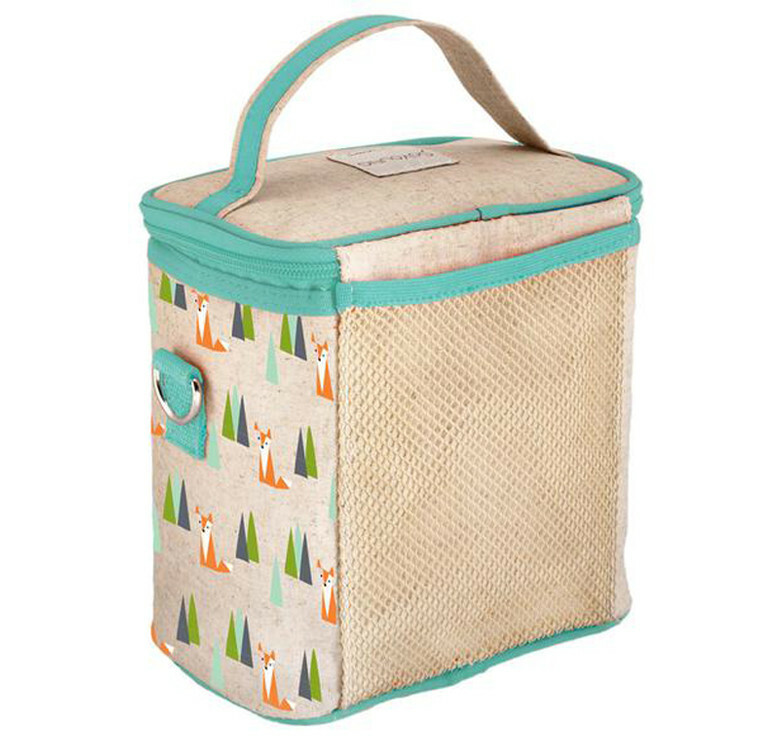 Our Small Cooler Bag is designed for the toddler and smart-packing parent. It is compact enough to go anywhere with you, with enough space to stack up containers. 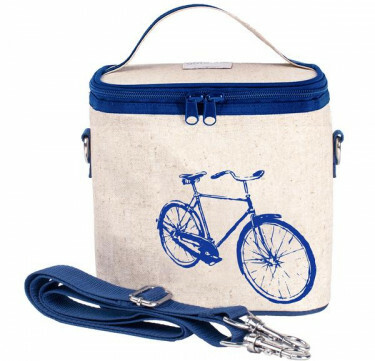 Aside from fruits and snacks, it’s great for storing milk bags with icepacks. 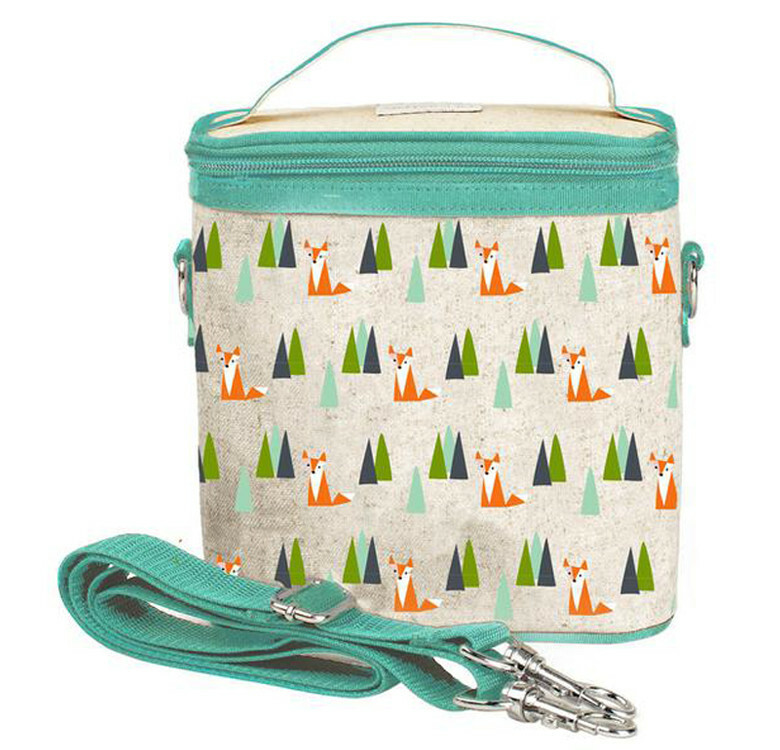 The leak-proof insulated insert and upright structure addresses liquid contents perfectly. 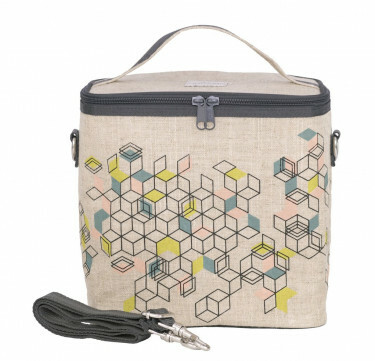 Travel light, and wear this as a backpack to carry hands-free!